There is a big misconception that the EU is Europe. A lot of people’s anger about brexit and the brexit vote is in fact the thought of leaving Europe, where as the EU is actually just a political organisation, if their name was something different it would have made a huge difference in people’s subconscious. If the name would have been the ‘Group Of Nations party’, ‘GON’ our poll suggests that 50% of the people would not have been so angry about leaving the political organisation. 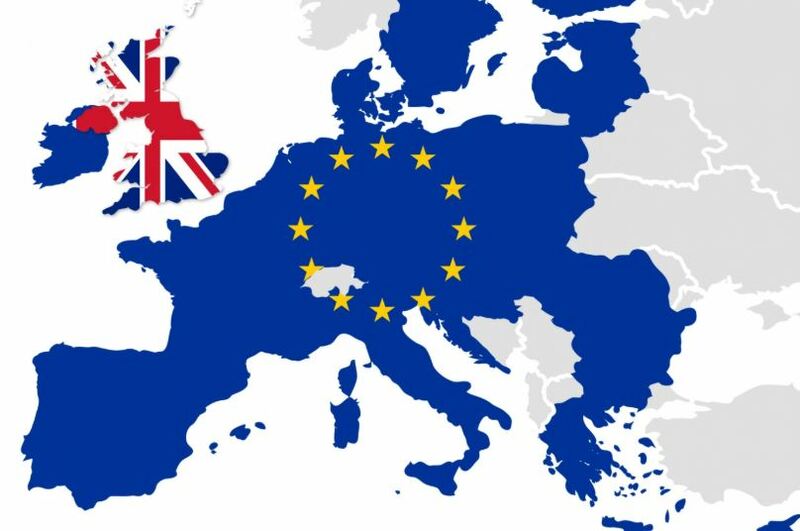 Realising that the UK will always be part of Europe and the continent of Europe has eased many people’s minds. The phrase the ‘UK is leaving Europe’ is incorrect, the ‘UK is leaving a political organisation’ is correct, and has made it seem ‘not such a tragic event’ to 30% of remainers opinions.